Saturday sees the return of Open Day after an absence of several years. The timetable / itinerary of the day's events is as follows. It is expected that vehicle access / exit via the Donegal Avenue entrance will not be possible after 10am, due to the anticipated large number of supporters in queues at the rear of the Railway Stand. Pedestrian access will be via the entrance gate at the bottom of the footbridge over the railway track. Supporters are encouraged to cooperate with stewards and officials during the course of the day. The General flow of spectators will be in a Railway Stand (rear) to Midgley Park direction as the day unfolds. 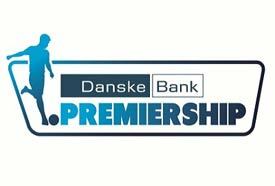 Supporters will be able to renew / apply for season tickets in the Linfield office in the Railway Stand between 10am and 1pm on Saturday. Premier seats can also be renewed. The Linfield Superstore will open at 11am and is expected to remain open until 4pm. The new Umbro Linfield away kit and training gear will be on sale during the course of the day. Due to the expected large crowds, it is anticipated that staff will not be able to deal with telephone or online enquiries. As always Linfield FC will appreciate the patience and understanding of our supporters during what is hopefully going to be a busy but enjoyable day. At 11.30am the gate between the rear of the Railway Stand and the rear of the South Stand will open. From 11.45am approximately and until 1.45pm approximately, Supporters will then be able to enter the main players entrance in the middle of the South Stand. From inside the tunnel, Supporters will be able to turn right into the Linfield corridor and from there into the Linfield home changing room. 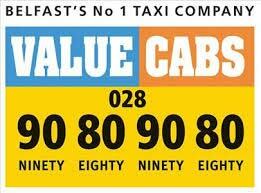 There will be stewards on duty to direct supporters to and from the Linfield home changing room. 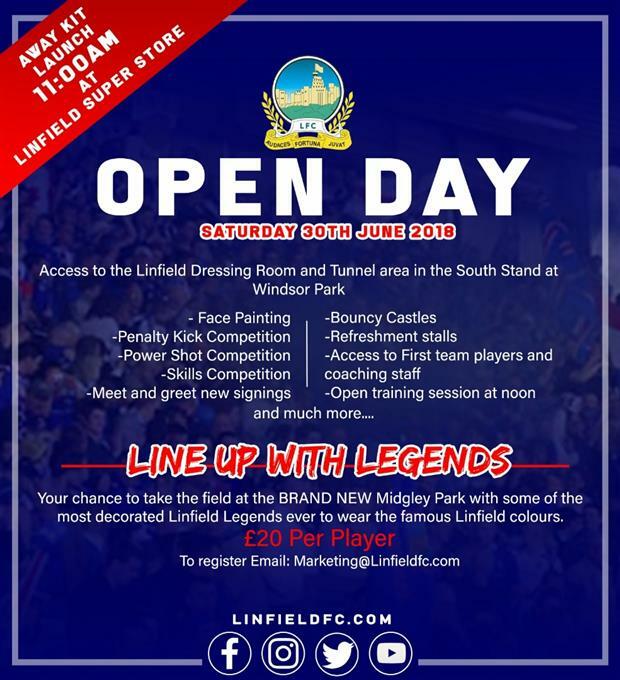 From this time the gate between the South / Kop stands and The New Midgley Park / New Olympia Leisure centre will be open which will allow supporters to view a training session by the Linfield first team squad in the impressive surroundings of the new Midgley Park complex. This training session will take place between 12 noon and 1pm. At 1pm the players / staff will retreat into the New Midgley Park pavilion to change which means supporters can enjoy the musical / fun entertainment which has been laid on. See poster below for further details. There will be face painting etc and stalls from which fast food and beverages can be obtained. There will also be a stall at which young supporters can join the Junior Blues. The highlight of the day will come at 1.30pm approximately when the players and staff re emerge from the New Midgley Park pavilion to mingle on the pitch with supporters. Supporters will be able to get their selfies and autographs which is always the most popular part of Open Day proceedings. 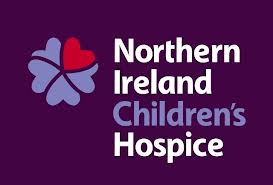 Linfield's Colin McMaster will be in attendance to hopefully take many photos of smiling Linfield supporters happy with their kit purchases and keen to be photographed with members of the first team squad. Many of these images will be featured on Linfieldfc.com after the event. Due to the large number of pedestrians in and around the New Midgley Park pavilion, it will not be possible to reach the rear of the pavilion by car. At some point, once the queues at the Windsor Superstore have eased considerably and the bulk of the crowd have gravitated towards New Midgley Park, the decision will be taken to readmit vehicular traffic to Windsor Park via the Donegal Avenue entrance. The players will leave New Midgley Park towards 2.30pm. However, the entertainment does not end there, as there will be a special fun game on New Midgley Park between 3pm and 4pm. A team of former Linfield players will take on a team of supporters in a 60 minute fun game which will no doubt include several water breaks in this glorious Mediterranean weather. The end of this game at 4pm will bring Open Day to a close and supporters will be able to leave New Midgley Park across the front of the New Olympia Leisure centre and back to their cars in the Olympia Drive / Village area. 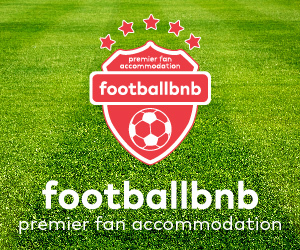 Hopefully, supporters will have enjoyed a fun day in which they will have bought their kits and if applicable, their season tickets. Hopefully, social media will be awash with photos of happy newly kitted out Linfield supporters enjoying the sun in the company of the Linfield squad and staff. As the work on the New Midgley Park complex nears completion, hopefully our supporters will enjoy the opportunity of seeing close up and at first hand the impressive new facilities which this club can make available to our players across the various age ranges. The landscape of the old Olympia Leisure centre and the old Midgley Park have gone and been replaced by modern, fresh and most impressive new facilities to be enjoyed and utilised by the next generations. Although the event starts at 10am and finishes at 4pm, supporters can arrive and leave when they wish and supporters not needing to visit the rear of the Windsor Park Railway Stand for kit or season ticket purchases can access the New Midgley Park training session at 12, the selfie session at 1.30 or the veterans game at 3pm via the main entrance from the Boucher Rd or via the walkway from Olympia drive across the front of the New Olympia Leisure centre.